An Opensource eCommerce ecosystem for all to build and scale your business. Enjoy the flexibility and extensibility that the opensource ecosystem has to offer to the developers and small businesses. Convert your store into the marketplace where multiple vendors can sell their products on your website. It will be a one-stop solution for your buyers to get different purchase options from multiple vendors so as to increase conversions on your website. Bringing you the very first RTL supported ecosystem framework for MENA eCommerce market with integrated logistics and payment methods. Connect your store with multiple inventory source to manage multi-channel inventories from a single website and easily track your product stock in a particular inventory. Enrich your product with meta description, title, keywords and further enhance your product SEO to make sure that they appear on top of the search directly to your audience. Connect multiple channels like eCommerce platforms and marketplaces and sell your products directly on the platform by easily exporting to the respective channels. Allocate your customers into a definitive group so as to allow special prize for a particular product or a wholesale discount for the purchase in bulk quantities. Accept payments directly from your customer's bank account to your merchant account using Bank Transfer or provide Cash On Delivery for easy convenience to your customer. In addition to the predefined attributes, you can also enrich your product by adding custom attributes, so as to add more value to the product and making the product description more informative. Get detailed insights into your customers, orders and product sales to create an effective marketing campaign and track your progress. Enjoy a flat shipping rate for your products and let your customers be free of any additional charge while purchasing the product from your online store. Add multiple locales to your eCommerce store to generate a personalized experience for your customers in the language of their respective locales. Assist your customers with the supported currencies of their region by adding multiple currencies to your store and showing the price value in the respective currency. Create multiple access level for your eCommerce store as an admin or agents and assign dedicated roles with permission to run the day to day business operations. 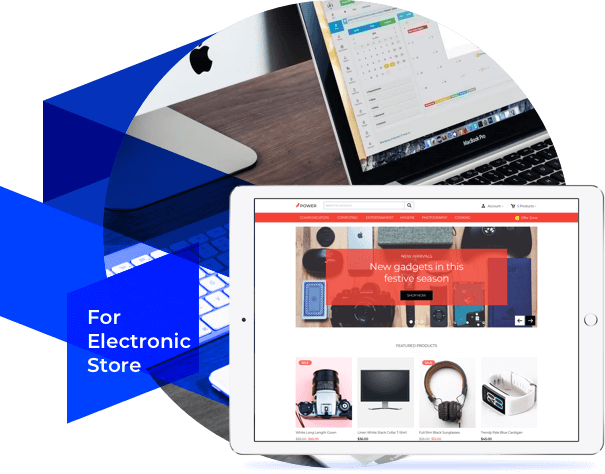 Bagisto is a free opensource platform to build an e-commerce store. It is flexible, secured and includes advanced features to be fit for any e-commerce business requirement. 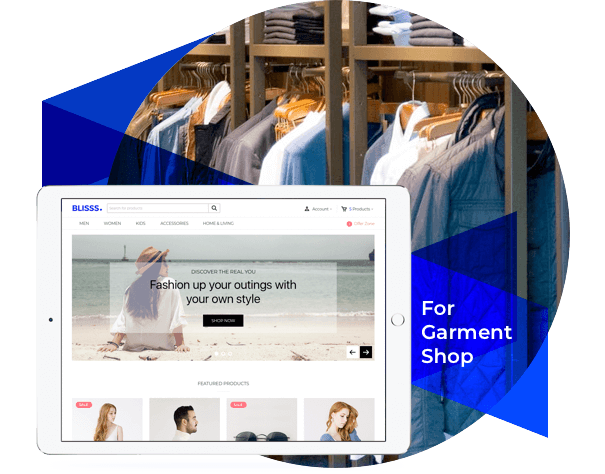 Extend the capability of your store by adding feature rich extensions and plugins from the marketplace to provide an immersive experience for your customers. Bagisto, the laravel eCommerce framework has been recursively picked up as a featured item and got mentions at various popular platforms. Webkul is OpenSource giant and continuously contributes to the open web with a blaze. We wish you to join the commuinity to make this framework more stable. Stay tuned with the added functionalities, upcoming integrations and announcements in Bagisto and keep yourself educated with our blog.